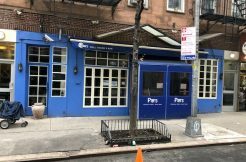 Fantastic exposure right by the 23rd & 6th Avenue subway station and 7 day a week traffic. 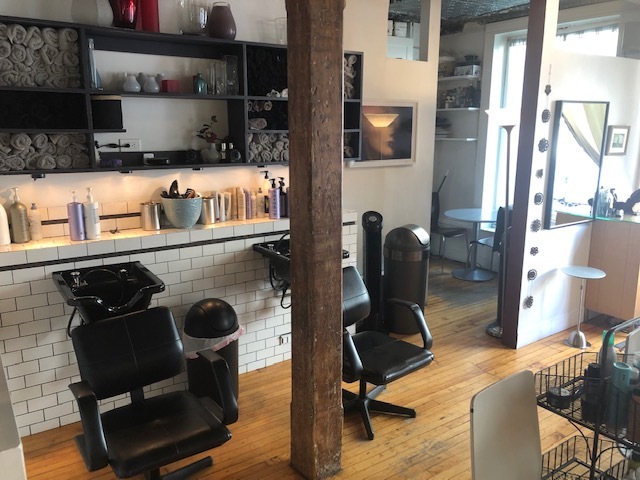 Built as a hair salon along with a large outdoor deck located off the rear of the floor, it’s move in ready for a similar use. 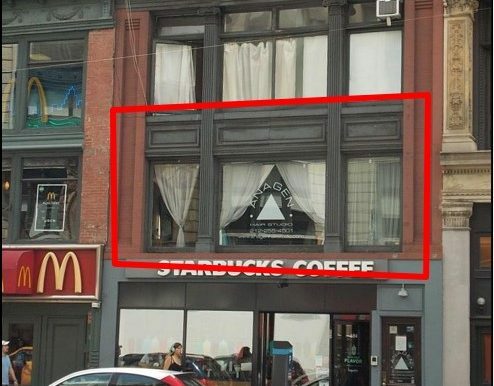 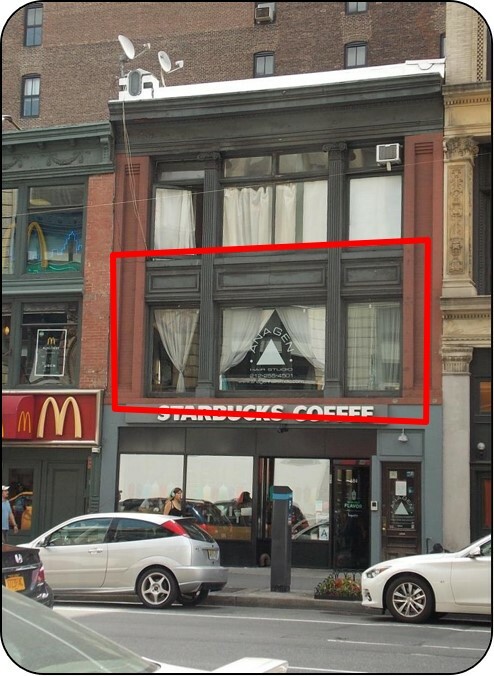 About 25’ of 2nd floor window frontage facing 6th Avenue provide excellent exposure. 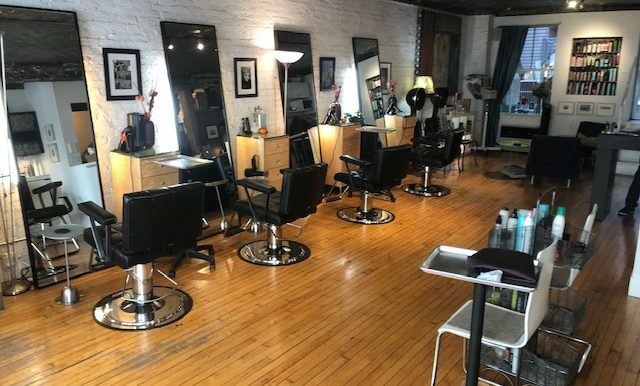 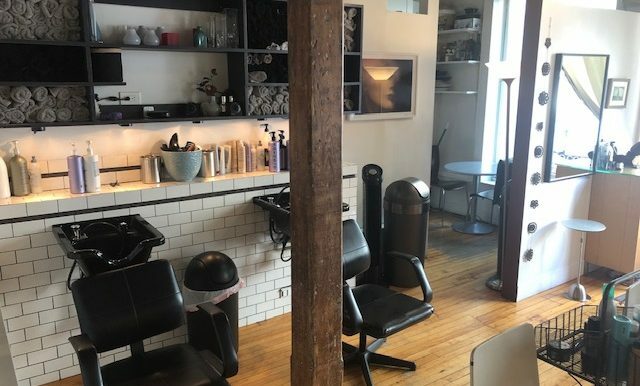 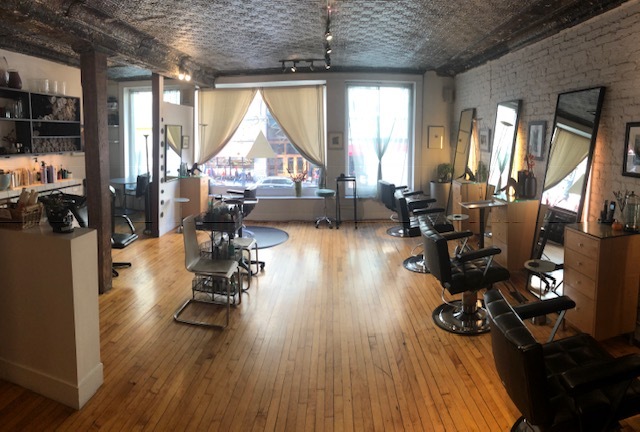 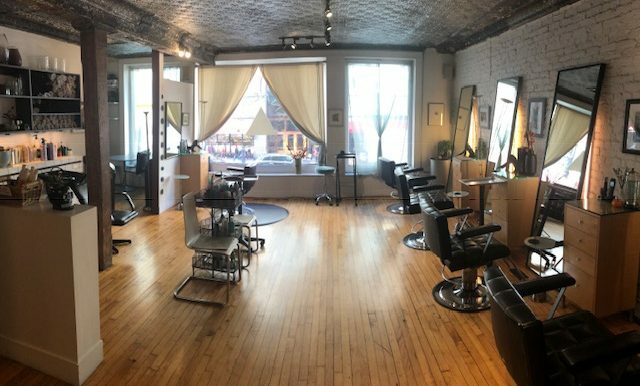 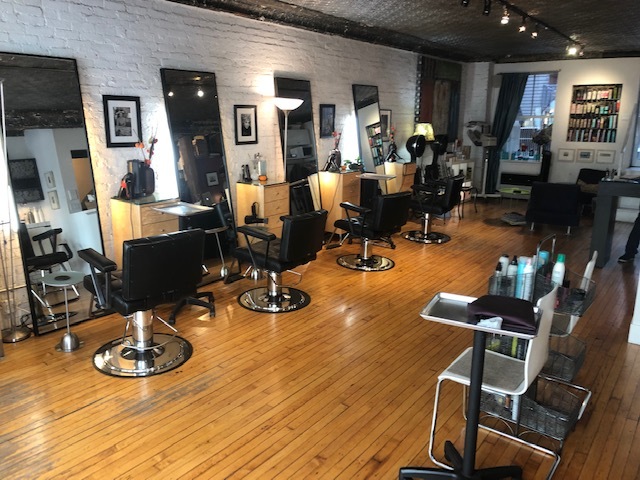 Ideal for a hair/nail salon, office, fitness or other type of use that can capitalize on the huge traffic and location in the heart of the Flatiron District. 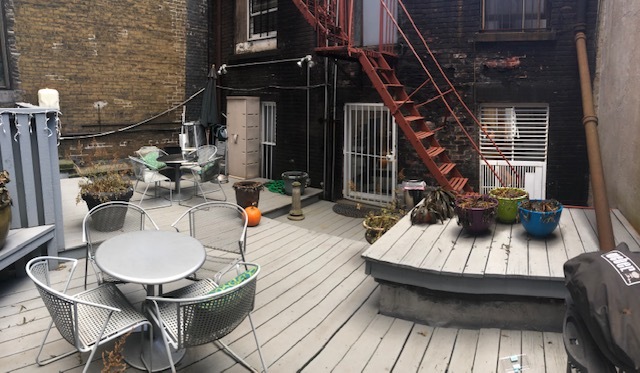 Possession available January 2019. 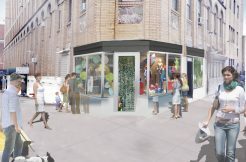 Click here 684 Sixth Avenue to download the PDF Flyer.